Our mission is to support our members who want to age in place. We are a nonprofit membership organization modeled after the Virtual Village movement. The core idea: the vast majority of older adults WANT to stay in their own homes and do not want (and often can’t afford) to move to an actual retirement home or assisted living facility. There is an economic benefit to "aging in place." In Washington State, the median assisted living cost is $4,250 a month, and nursing homes cost $7,000 to $8,000 per month. Our "Village" community is designed to provide services by volunteers that we want and need to enable us to remain at home. Methow At Home will also provide a resource of skilled paid contractors that members can hire if the requested service is beyond the scope of a volunteer. 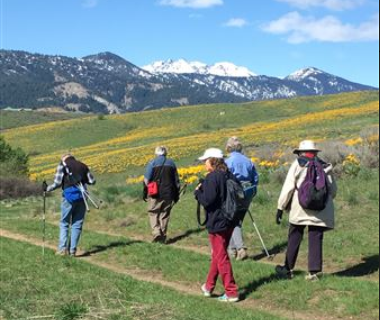 By joining together in a "Village" of Methow Valley people, we will make it easier to help each other. We need your help as a volunteer! 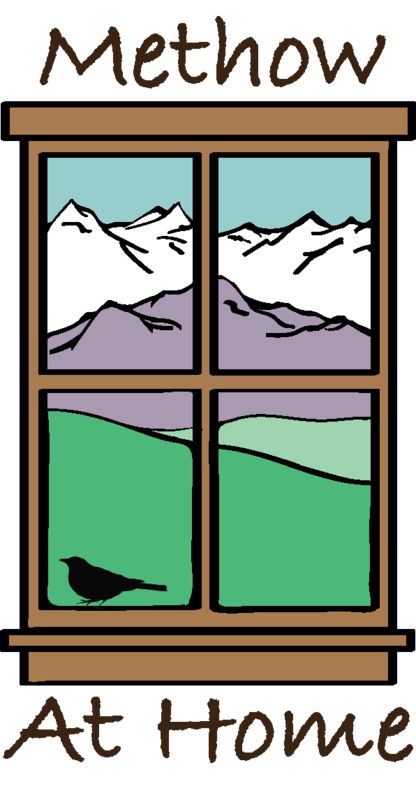 Join Methow At Home as a member or volunteer, or both! We have staff answering the phone Monday-Thursday 9:00-3:00, Friday 9:00-12:00 PM except holidays. Our holidays are: Veterans Day, Christmas Eve/Christmas, New Years Eve/New Years, Martin Luther King Jr. Day, President's Day, Memorial Day, Independence Day, Labor Day. Methow At Home is a 501-c-3 organization. Donations are welcome. Our Federal tax identification number is 47-4382576.